Special packing materials for every packing and moving services, we are specialist in taking care of your smallest things to the high value things. We use Bubble sheet , cardboard boxes, corrugated sheet, Stretch film roles, thermocol sheets, paper cuttings e.t.c for packing your valuables. Corporate Relocation is most challenging service in the Packing and Moving service, The Corporate Relocation has to be analysed by an Packing and Moving Expert, then report to be arrived, fix the day and then shift. The process may look simple and easy, but it requires lot of experience in moving the corporate. There will be more equipments which are highly sensitive, Furniture may be custom made, interior partitions , electrical equipments e.t.c, these items has to be removed and safely packed with the proper packing materials and then loaded in the containers with proper way, according to the value and description of the item (may be fragile also). The Corporate Relocation can be planned any day according to the convenience of the organisation as the plan of the relocation will happen only with the help of the corporate coordinator for planning the Packing of the Items. 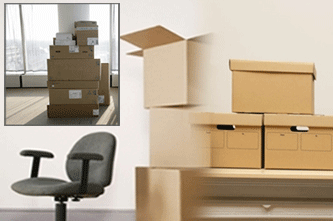 Ashiyana packers and Movers are the most preferred packers and movers for the Corporate relocation in India, This was possible in the Packing and Moving industry of India only by the excellent service rendered by Ashiyana packers and Movers to the Corporate giants of India. The Concept is made for the Elite group of People who look for elite Moving service, as the name indicates this service is available for the premium rates. 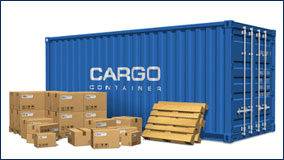 This service can be availed by all type of Goods packing and Moving service. The Premium Packing and Moving service has time guarantee and goods warranty , Ashiyana packers and Movers expert will take care of your belongings in such a way that the shifting is done without any Hassel. Antique Furniture Packing and Moving , Antique Car Packing and Moving or any antique value items can avail Ashiyana packers Movers Premium Packing service. It’s an Exclusive service for the People who want to carry their memories from one Location to another location without any Hassel. Ashiyana packers and Movers facilitates with the Warehouse facility to take care of your belonging to any asked period with the well equipped warehouse across India. The Ashiyana packers and Movers team is well trained in Packing and Storing the Short and Long storage goods as they require extra care for the storage. The ware house transfer , Unloading , Reloading, Transfer again to the destination , unloading and unpacking e.t.c will be completely managed by the team of Ashiyana packers and Movers. 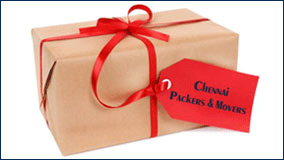 Now you can relax of paying unnecessary rentals to your landlords in case you are getting transferred from one location to another location across India, all you need to do is Call Chennai Packers and Movers and relax. Ashiyana packers Movers Offers a Hassel Free Car shifting services across India. We provide Exclusive Car Moving service with the specialised Trucks, The highlight is, this professional services from Chennai packers movers comes at very economical rate. 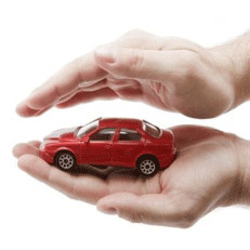 The Ashiyana packers movers provide you an insurance cover on request to double safeguard your Car. Ashiyana packers Movers now made the car moving easy from any location to any location, Chennai to Delhi car moving service or Mumbai to Bangalore car moving, just book your car moving service with us and relax. The Car are transported with the special designed car Carrier by Road ways to any location in India. We also provide you custom design plan to transfer your car from one location to other location. Ashiyana packers and Movers offers different kind of Insurance services for the Packing and Moving services, it may be a house shifting , Office shifting or car transport, may be intercity or national relocation. 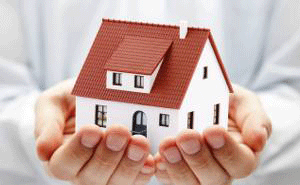 Our experts will recommend you the insurance product suitable for your kind of goods and moving destination. 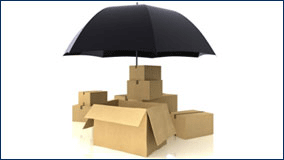 The Insurance services are highly recommended by Ashiyana packers and Movers as a service Provider.